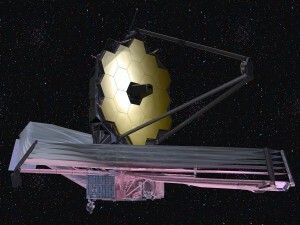 NASA’s James Webb Space Telescope is no stranger to launch delays. The latest sees it moved from the previously planned launch of October 2018 to Spring of 2019, sometime between March and June of 2019. According to NASA, this delay stems from component integration and testing taking longer than expected. “The change in launch timing is not indicative of hardware or technical performance concerns,” said Thomas Zurbuchen, associate administrator for NASA’s Science Mission Directorate in a statement. 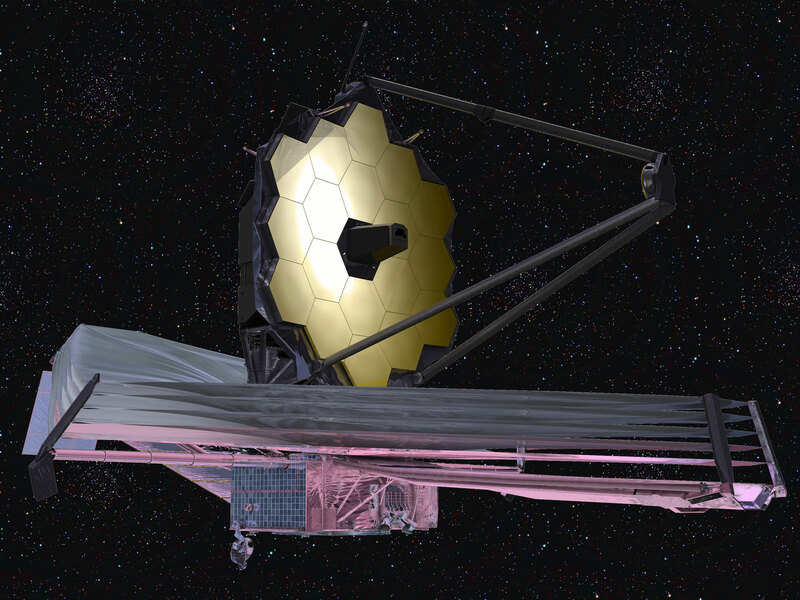 Once the long-awaited James Webb finally does launch, it will be capable of doing some miraculous things, namely seeing deep into space and observing galaxies formed right after the Big Bang through infrared. Measuring 21-feet across, the telescope will be the largest and most powerful ever built, and an absolute gift to astronomers all over the world.